PKD /NN, FELV- FIV NEG. She has a wonderful, amber eyes. She is very affectionate to me. It is her who control the rest of my cats. Kiki was so stressed out on the cat show that we have decided not to take her there any more. 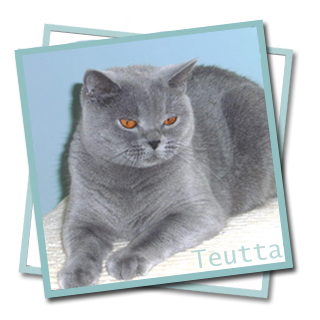 Big, powerfully built British Shorthair lilac cat. 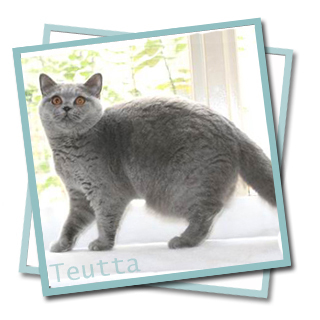 Wonderful eyes, thick tail, great personality. Lili controls everything and everyone at home. She never miss anything. Her greatest love is my husband. Lili recently became a neuter. 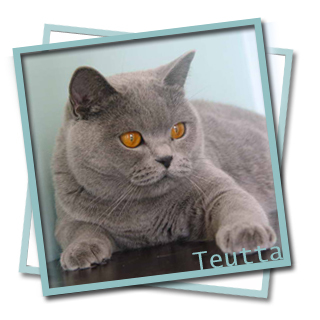 Rashida is a big British Shorthair blue cat with a strong, massive beautiful body. She has a thick, short paws. When she is moving, she looks more like a bear than a cat. 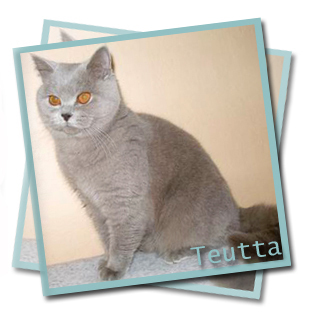 Rashida has a wonderful, big eyes with a beautiful color and bright fur. She is very sociable and brave. Lucina, Cicko, Miminko- this is how we call her. She has a rare, red color of her fur (BRI d) with no stripes. Also her character is very different. One can see a squirrel in her. She doesn't stop murmuring even for a moment and always has something to say. She is very intelligent, sometimes I even feel like she can read my mind. Amazing. ? 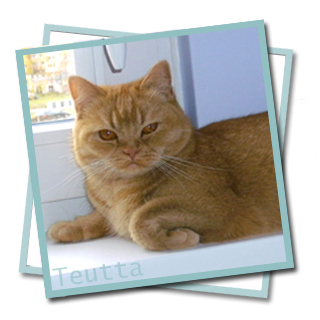 Sayo (Sainka) was born in my own cattery. I think, that she has inherited a lot from her distant ancestors. She is a young lady with a beautiful body and wonderful, big, deep in colour eyes. Also her expression is magnificient. Sayo finished her Supreme Champion title when she was 15 months old. We are so proud of her. She is also a very good mother. 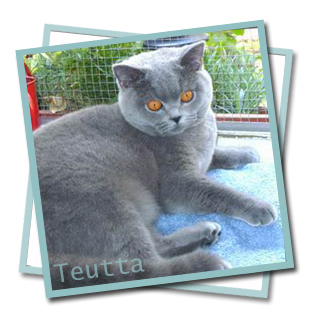 Zuleyka is the youngest British Shorthair blue female cat in my breeding. 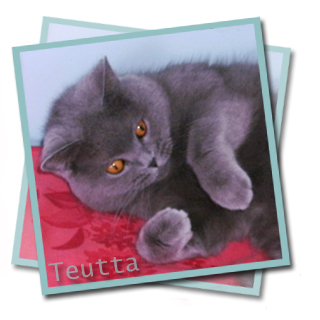 She has a bright hue of her fur and huge, expressive eyes with a beautiful color. To my satisfaction, Zuleyka has grown up into a beautiful, powerfully built cat. On her first show in an open class, she defeated her competition and received 2x CAC and NomBis.